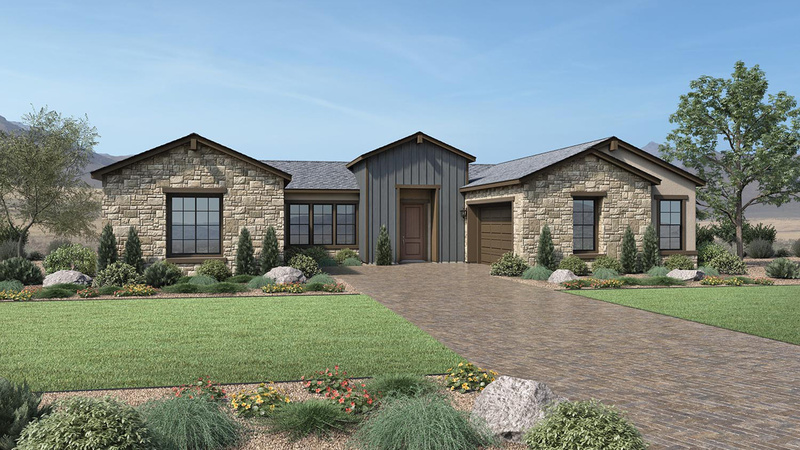 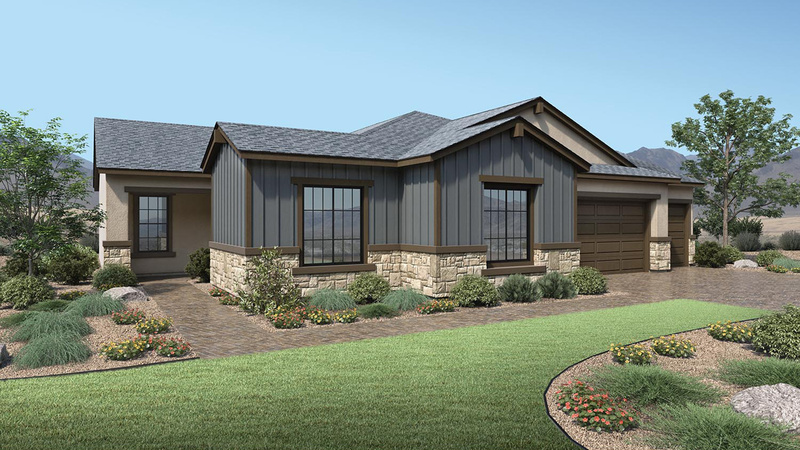 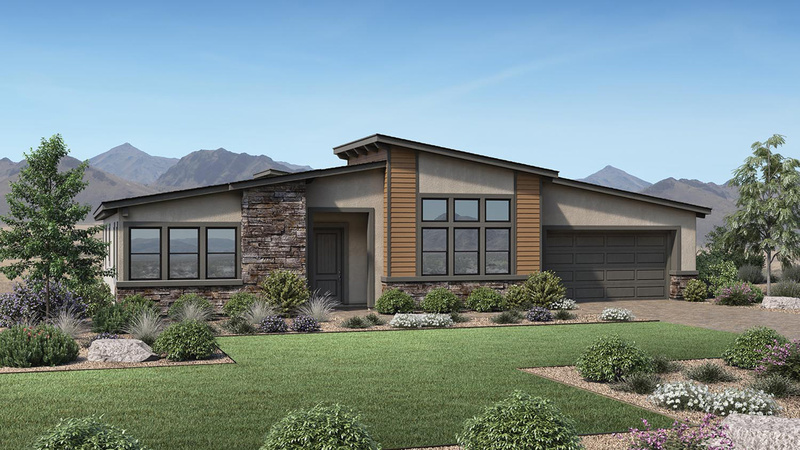 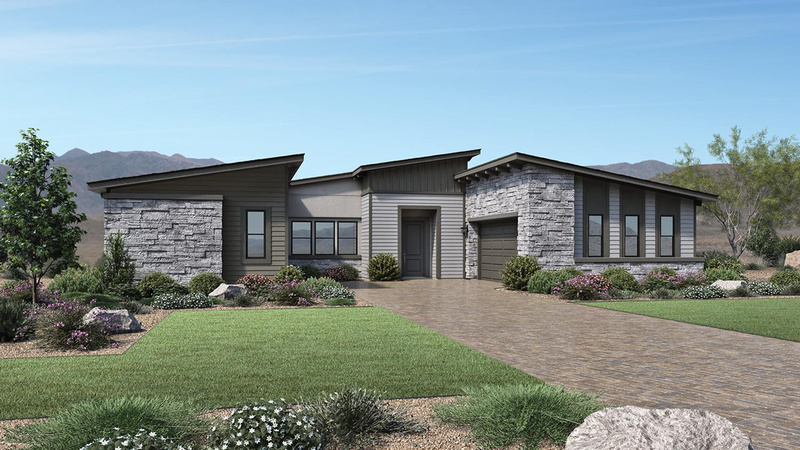 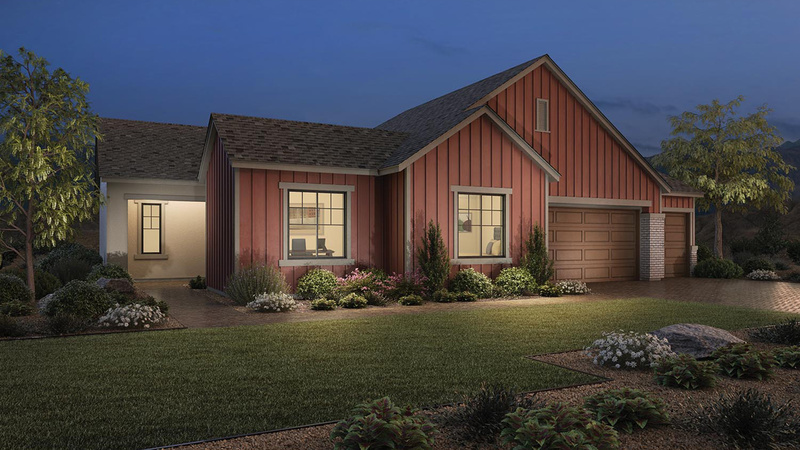 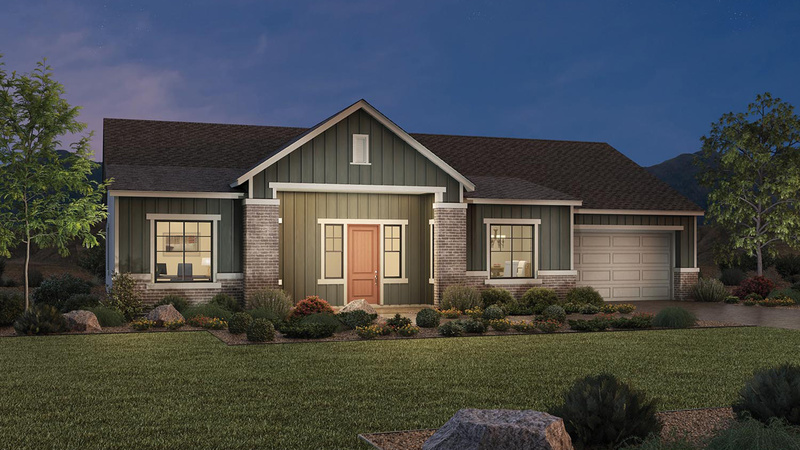 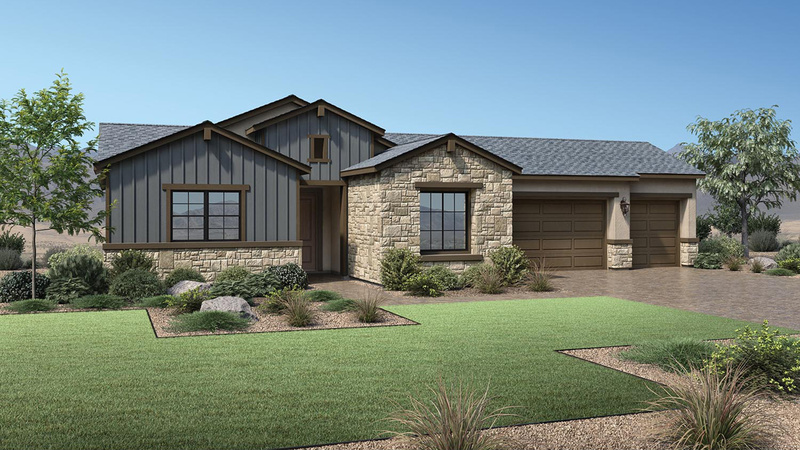 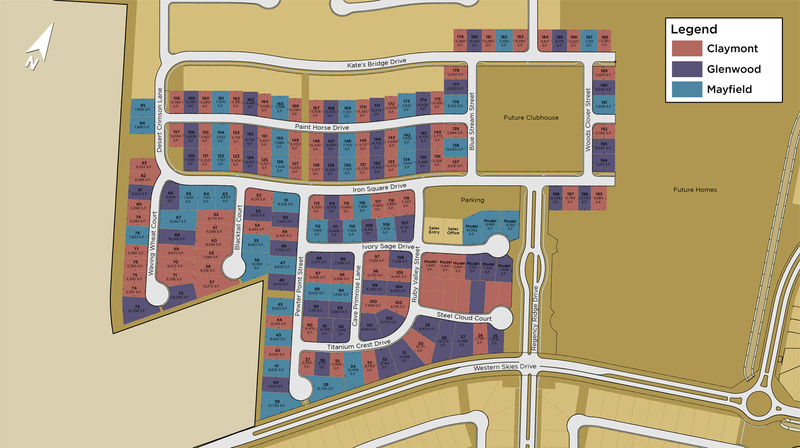 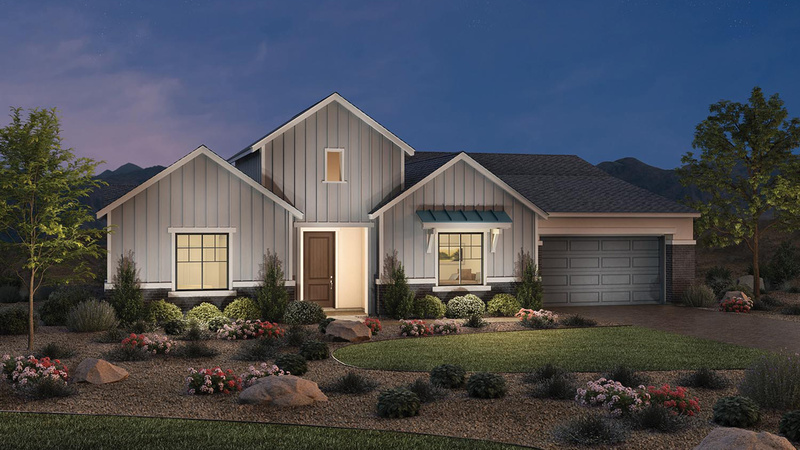 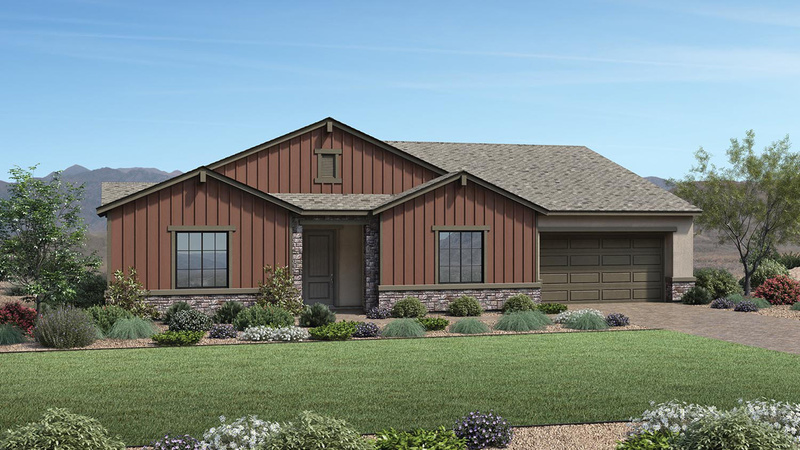 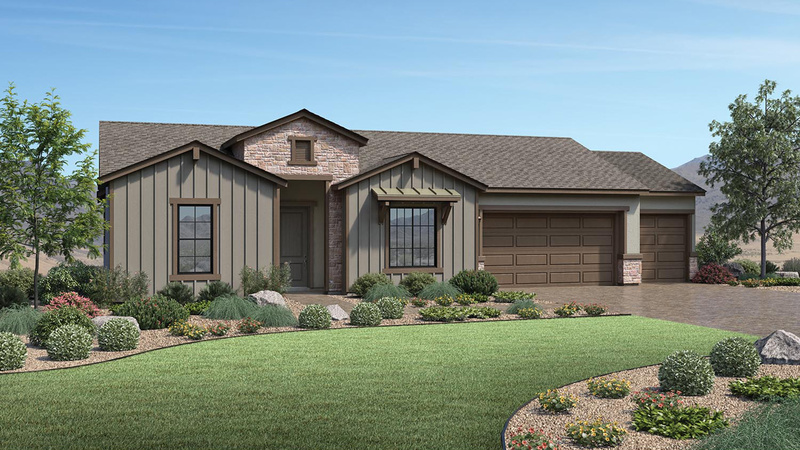 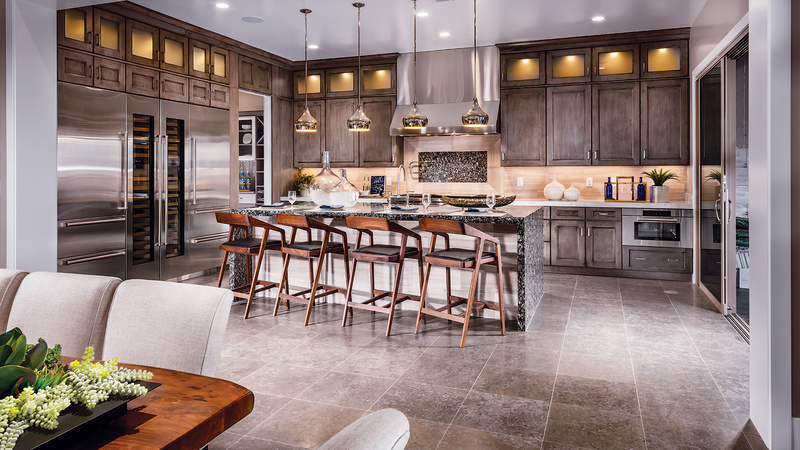 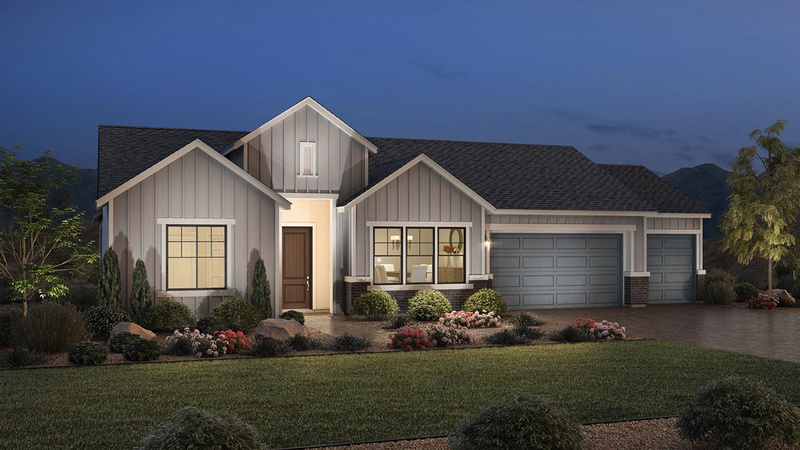 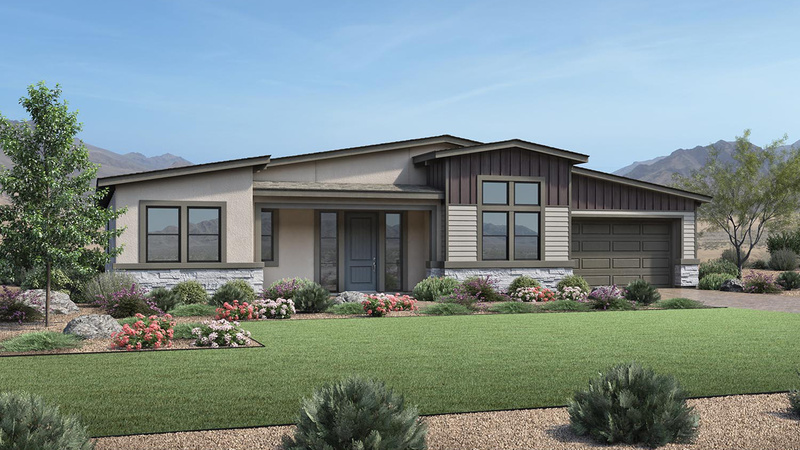 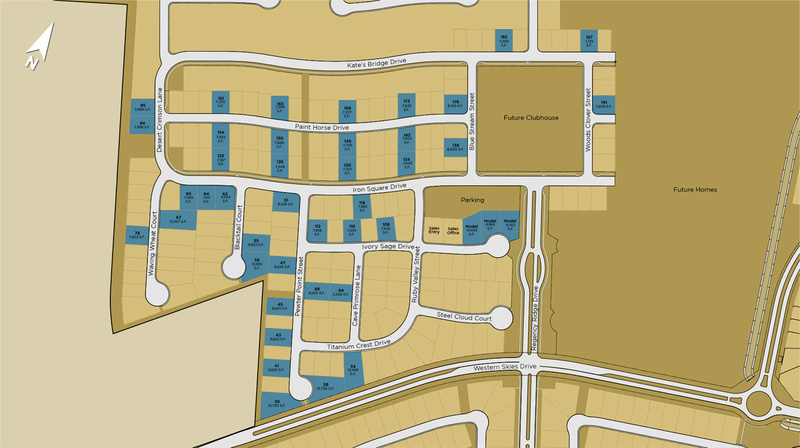 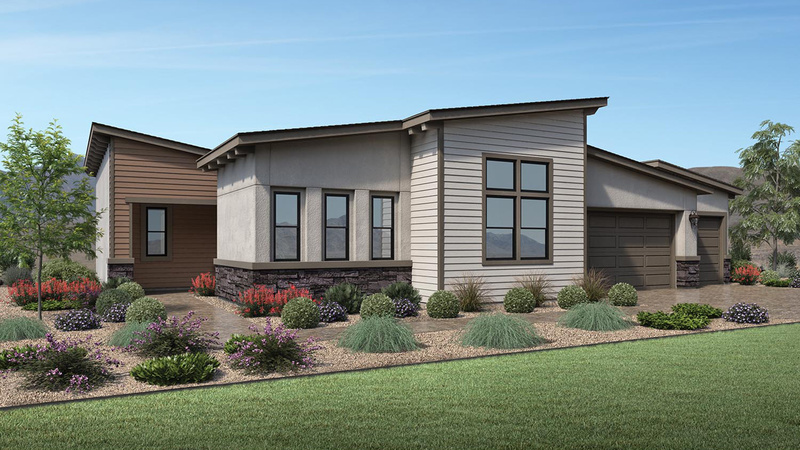 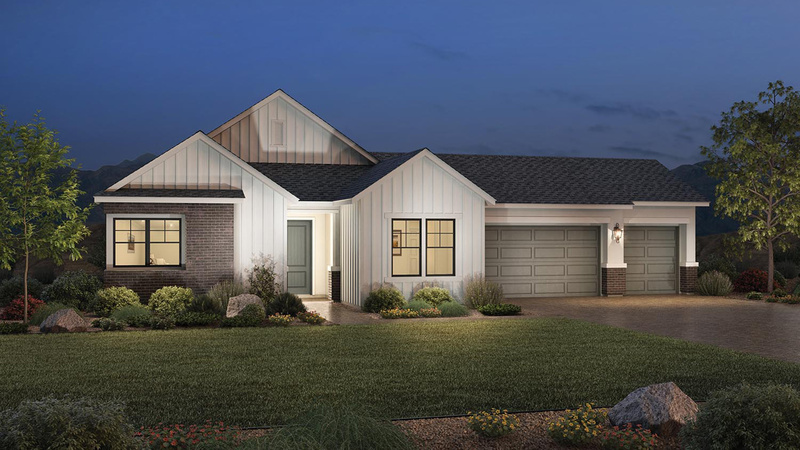 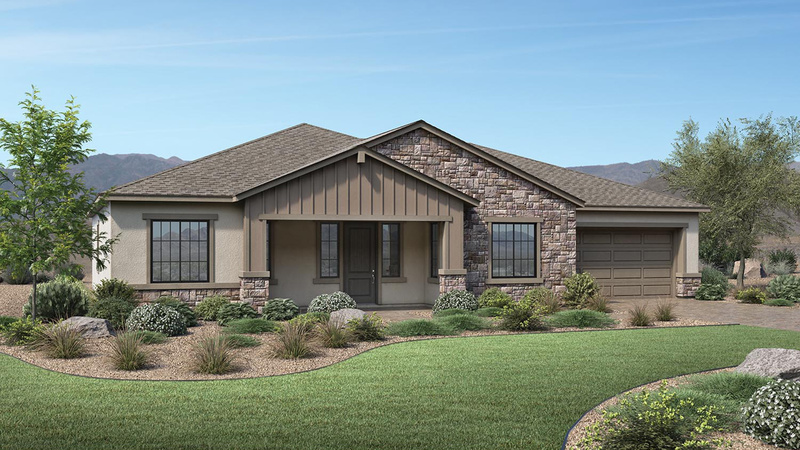 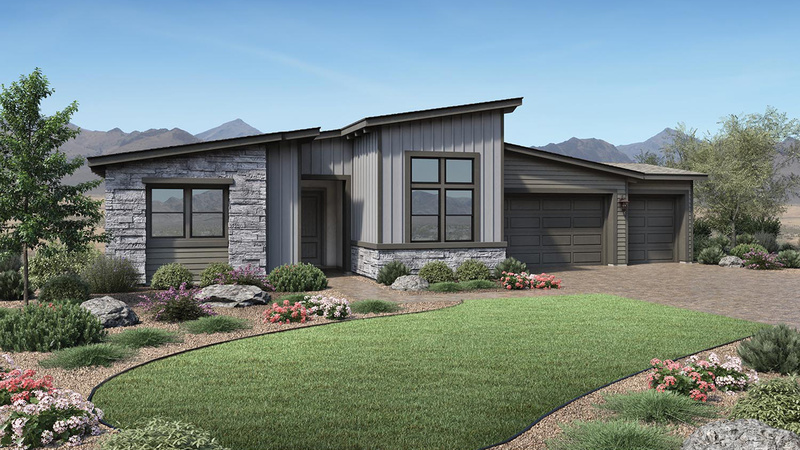 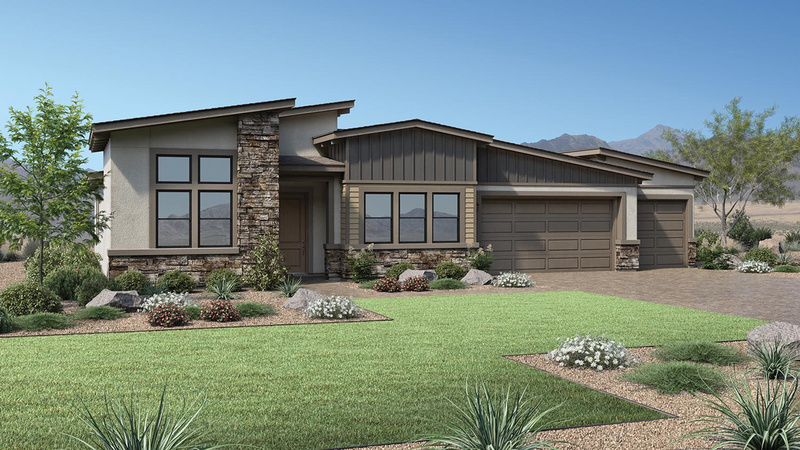 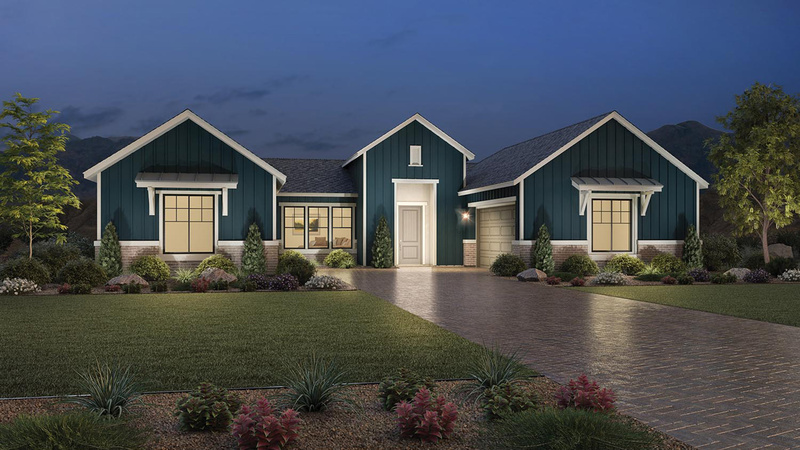 The Mayfield Collection offers home designs ranging from 2,005 to 2,760 square feet with expansive great rooms, covered patios, and optional flex spaces. 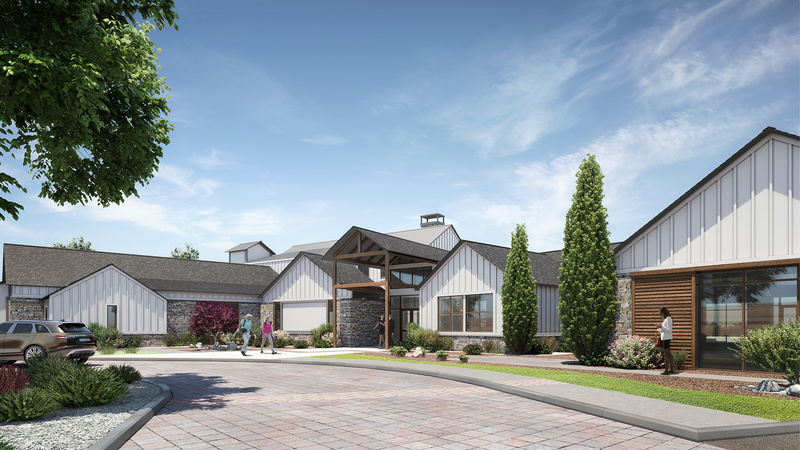 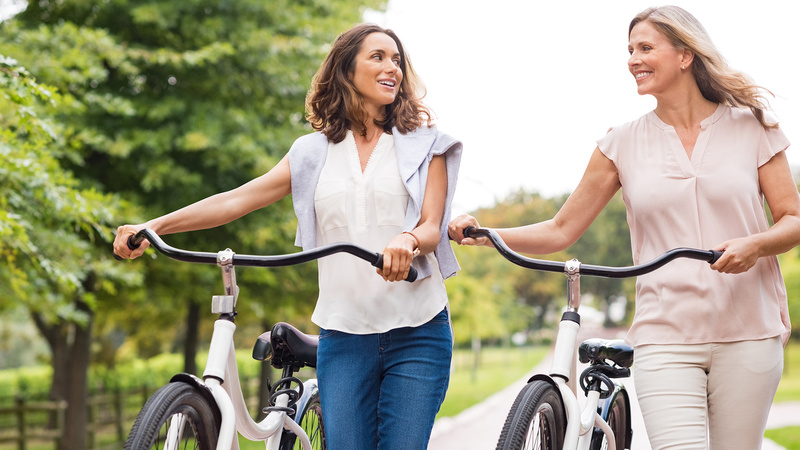 From resort-style amenities to an onsite lifestyle director to coordinate events and activities, this Active Adult 55+, staff-gated community offers the best of everything. 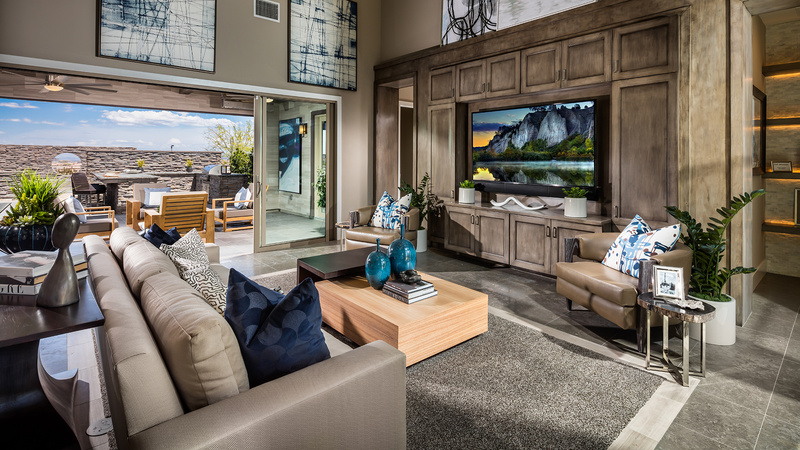 Personalize your home at our award-winning Design Studio and select from a multitude of options to create your dream home.